Who knew there were so many powerful free genealogy tools available on the web? Many people believe that, by definition, there is no such thing as free unless the thing in question is without value. Technically, this is correct since nothing of value is truly free. The person who created the thing spent their time, energy, effort and knowledge in the creative process, time that could have been spent doing something else. For various reasons, tool creators will make their creations available to the Internet community for use without charge. Maybe they want to make it available out the goodness of their hearts or maybe it is not of commercial quality and they want to gauge its popularity. Regardless of the reason, there are quite a few good ones available. This article will focus on the cream of the crop of genealogy tools designed to help you perform free genealogy searches which fit this “free” description. Just because there is no charge does not mean you can’t find powerful tools to help move your genealogy research forward. After scouring the dark corners of the Internet, I have come up with this eclectic collection of five tools available and are free of charge. WorldCat is a global catalog of library collections. It is a great resource for researching just about anything. The tool uses text searches of its massive collection of books, DVDs, CDs and articles. As an added bonus, you can use this website to create source citations in the format you choose. Just look up the resource you are interested in and click on the “Cite/Export” link. The perfectly formatted source citation can be cut and pasted into your work. If you have foreign language text documents in need of a translation, this tool can help. My experience with translators of this type are that they can only do a very rough translation and can’t really replace a human translator. If you just want a quick and dirty translation, then this tool provides an easy way of getting the basic translation you need. This tool aids in figuring out the effect inflation plays on money over time. It bases its calculations using the U.S. Consumer Price Index (CPI). For example, if your grandfather purchased a Ford Model T for $600 back in 1914, what would that sum be in today’s dollars? According to the tool, $600 in 1914 translates into $13,974.76 in 2014 dollars. 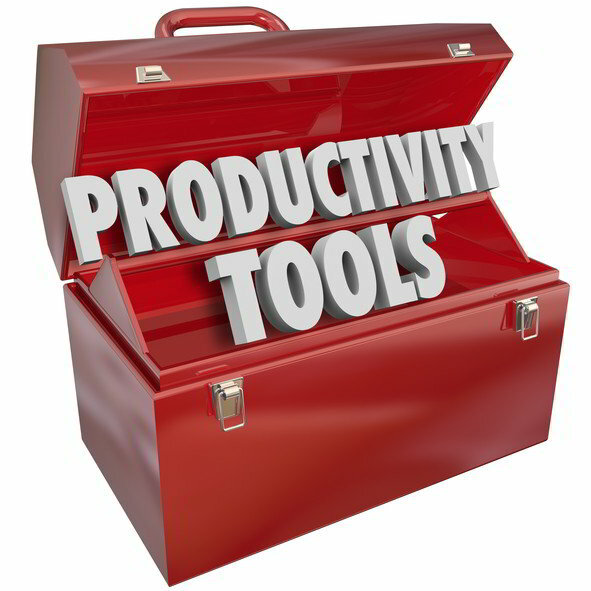 These tools allow you to figure a variety of date and calendar calculations as well as many other useful calculations. If you need to work with foreign languages that contain odd characters and symbols not represented on standard keyboards, this tool is for you. It displays symbol keyboards onscreen that you can use to create the characters in a text window. Transfer the characters from the window via copy-and-paste it into your document. This set of tools, which are available without charge, challenges the notion that nothing worthwhile is free. There are some powerful tools available, if you know where to look. Feel free to use them yourself to improve your genealogy research and share them with your like-minded friends.